No one wants to get in an accident, but when you do we are here to help. When the tow truck arrives tell them to bring your vehicle to Lidtke Motor’s Body Shop. Stop by today and receive a free Insurance/Registration holder with “What to Do In an Accident” Checklist. Important for any driver in Wisconsin. You can rest assured your vehicle is in good hands with our I-CAR and ASE Certified Body Shop Technicians, with over 30 years experience in conjunction with an up to date mechanical shop, and comprehensive parts department. "Do it right, the first time, on time"
We are preferred repair facility for AAA, Esurance, Fireman’s Fund, General Causality Hanover Citizens, Hastings, Hertz, Kemper, Nationwide Indemnity, Security Insurance, Sentry Insurance, State Farm and Wisconsin Mutual; this means you have “concierge” service, drop your car off, pickup a loaner/rental car, and when your car is done pay your deductible. Lidtke Motors will be your representative to the insurance company, we take care of everything! Do I have to take my car where my insurance company tells me? No! You can take your vehicle any where you choose. Always make sure you choose someone who is equipped for the job and has a history of solid craftsmanship. You only need one estimate, the insurance company will send an adjuster if they need to. Will the tow truck tow my car directly to the body shop? The tow company will tow your vehicle and more than likely put it in their storage. Tell the Tow Truck driver to take your vehicle directly to Lidtke Motors. By doing this you can potentially shorten the repair process by several days. My car has a small dent do I need to get it repainted? 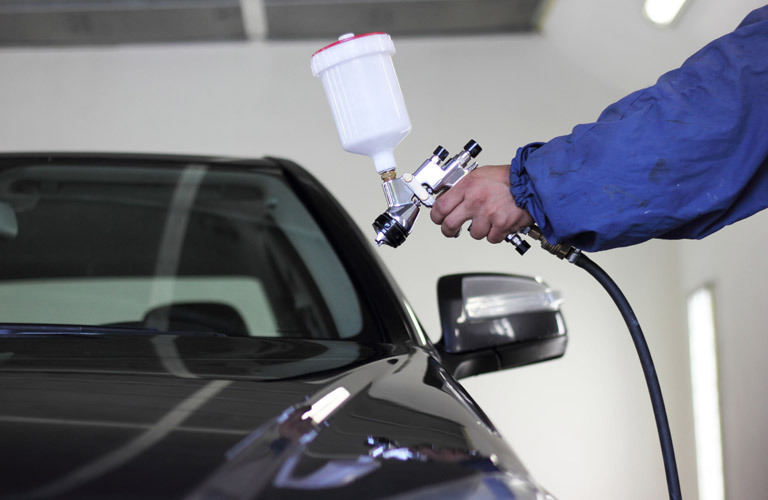 Most dents that haven’t broken the paint can be repaired with what is called paintless dent removal (PDR). Many times this is a good option for door dings and hail damage. A technician uses tools to push the dent out from the inside, and uses a variety of other tools to make sure to remove as much of the dent as possible. This can sometimes be done in as little as an hour. Do you guarantee the repair of my vehicle? Yes, you will receive a copy of our Limited Lifetime Warranty for your examination when you receive your estimate and a signed copy at completion of the repair. It is back by a company that has been is business for over 55 years. 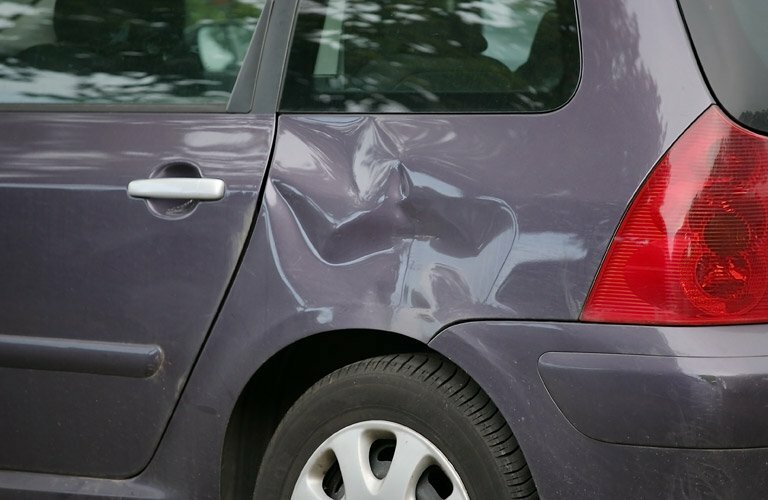 Can I choose a specific body shop even when the insurance company is paying for the repair? Yes! Your insurance company is required by law to pay to restore your vehicle to pre-accident condition according to your coverage. Your insurance policy will detail your specific coverage. Your insurance policy will detail your specific coverage. Lidtke Motors has enacted repair procedures and processes that result in the best repair possible. For example: moldings are removed before painting, new and repaired panels are rust proofed, four wheel alignments are performed when chassis components are replaced, and we will blend the color and clear coats for the best color match possible. Most insurance policies will cover these procedures. Lidtke Motors has the latest in equipment, ICar Certified Technicians, and the expertise to restore your vehicle. Remember, it is your car and your decision. Can you ‘Hide’, ‘Bury’, or waive my deductible?